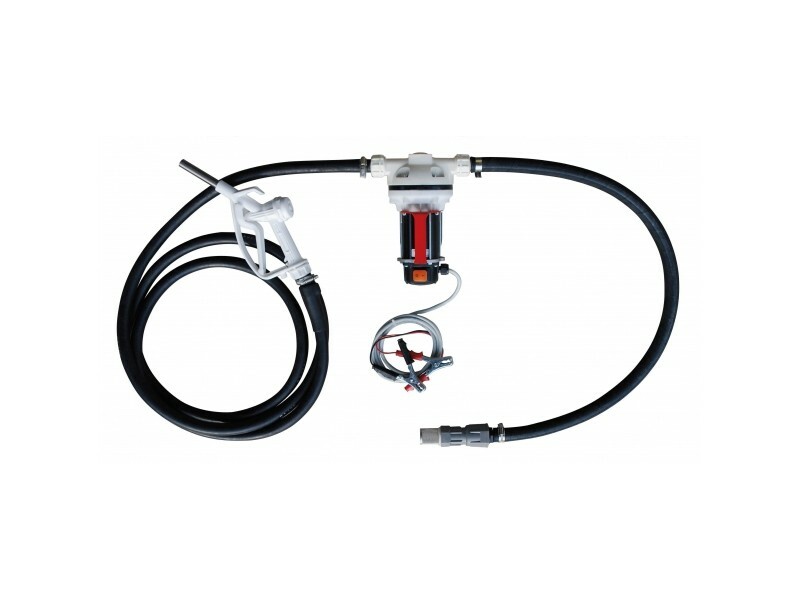 Portable Urea transfer unit with diaphragm pump complete with 12/230 V electric motor without dynamic seals. Dimensions : 35,7 x 35,7 x h. 27,5 cm. Portable Urea transfer unit with diaphragm pump complete with 12/230 V electric motor without dynamic seals. 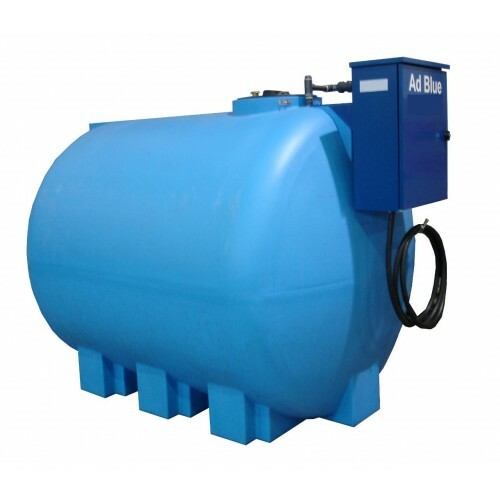 Thanks to this solution, a reliable industrial pump with self-priming features can be obtained. Terminal box with switch and fuses to protect against overloads. 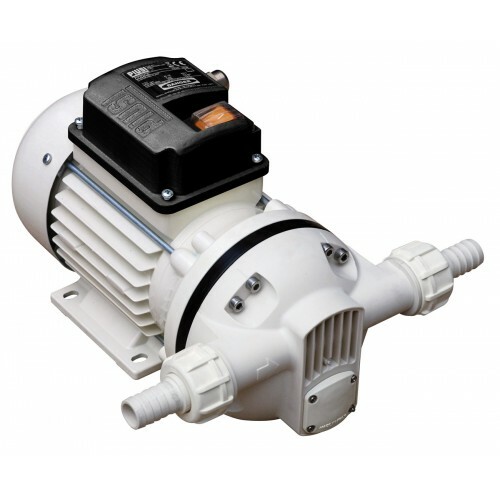 12/230V electric pump. 2-metre cables with battery-connection clamps. 6-metre hose for Urea - diameter 3/4”. Manual plastic nozzle. 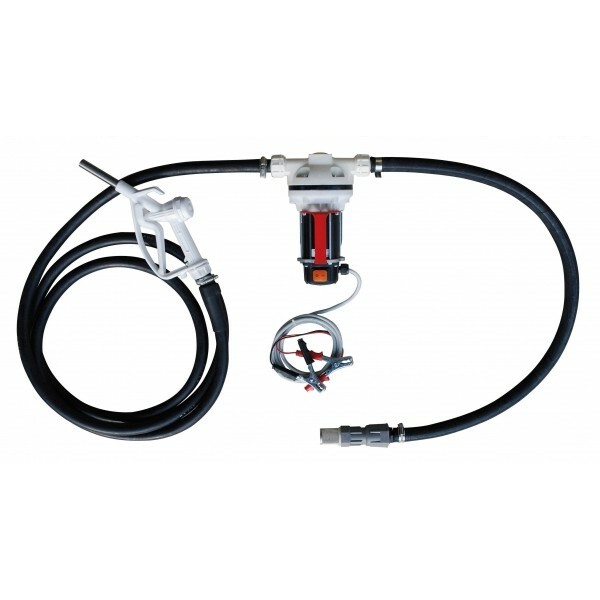 Suction kit with EPDM 1.5 m hose and foot valve.